The Special Pirouettes Program is designed to ignite the love of dance through the introduction to ballet technique, musical calisthenics, creativity, teamwork and play for our young students with special needs including Autism, Down Syndrome, Intellectual Disabilities and other developmental delays. Our mission is to enrich their lives and help them achieve new possibilities and milestones previously unimaginable. 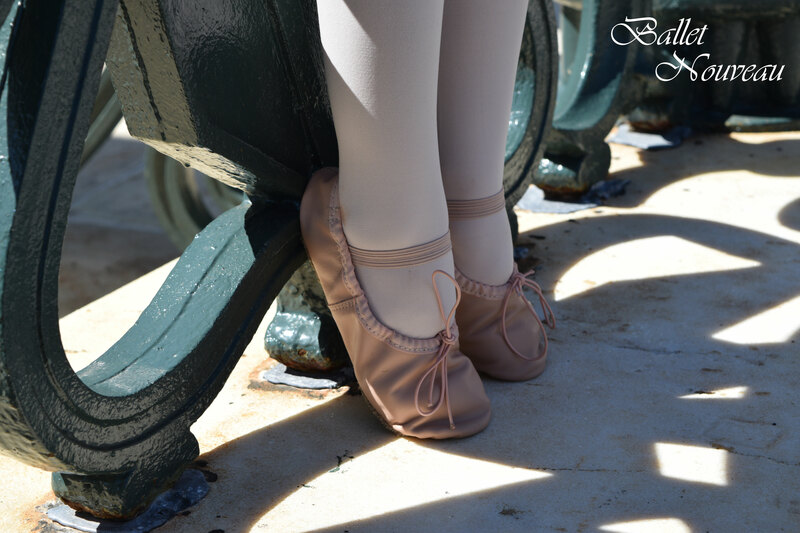 Special Pirouettes is a ballet-based program for students age 5-9. All faculty members are classically trained and will guide students in foundational classes such as pre-ballet and pre-jazz. Students are scheduled into this program according to age. NOTE: Voluteers Needed. For More information email info@balletnouveau.org. 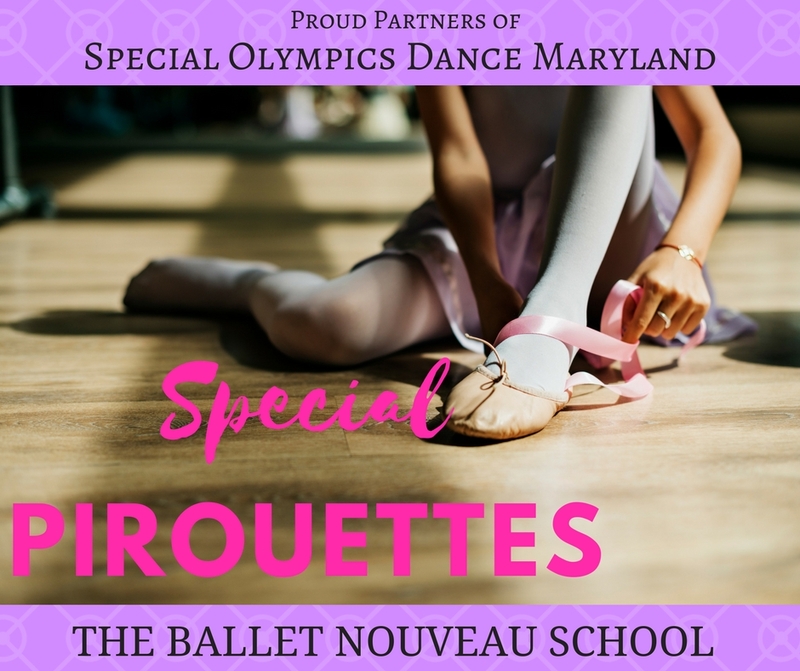 Participation in the Special Pirouettes program allows students an opportunity to become official dancers with the Special Olympics Dance Maryland program. This program provides the opportunity to perform every year at the Special Olympics Maryland Summer Games at Towson University. Learn More about SODM Here. Register Online Today OR email us at info@balletnouveau.org.